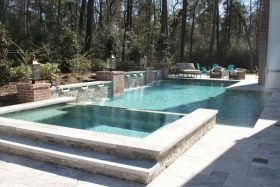 News | Hipp Pools, Inc.
Why Work With a Custom Pool Designer? Pool Leaking? 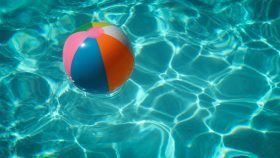 Here Are The Reasons You Want To Tackle That Pool Repair Right Away!